I've seen this feature floating around on several blogs I follow, and I have loved reading the questions and different responses. The other day I realized - I could totally participate! I am so excited to contribute to this fun conversation instead of just reading everyone else's posts. Hope you enjoy! 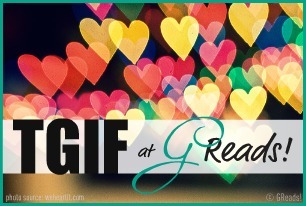 This week's question - Love Stories: What are some of your favorite fictional love stories? Darcy & Elizabeth... be still my heart. I can't gush enough about these two. 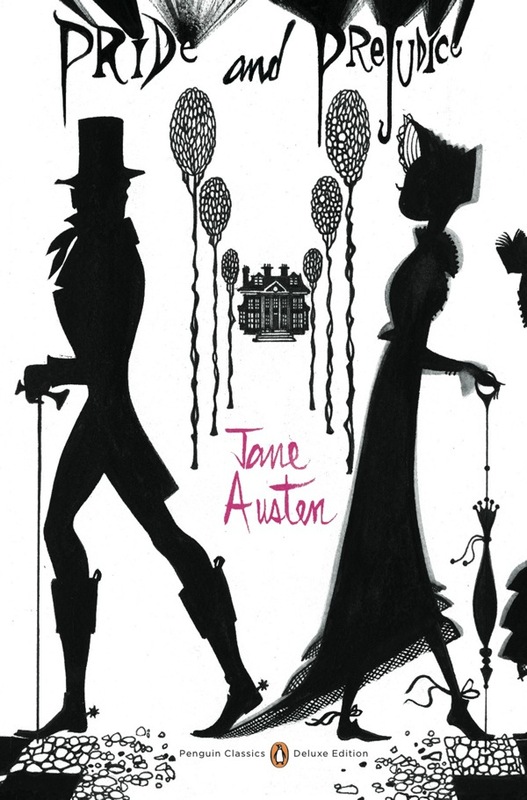 Jane Austen knows how to write a seriously incredible love story. From the witty banter to the amazing characters, I have been so obsessed with this book for years! When I think of my favorite fictional love story, Darcy & Elizabeth immediately come to mind. Where do I even begin with Anne & Gilbert? They were, without a doubt, the very first fictional relationship that I fell in love with. I first read Anne of Green Gables in third grade, and I remember being smitten. I remember my excitement when I realized that I still had the whole rest of the series to read about their lives. They are, to this day, one of my very favorite literary love stories. 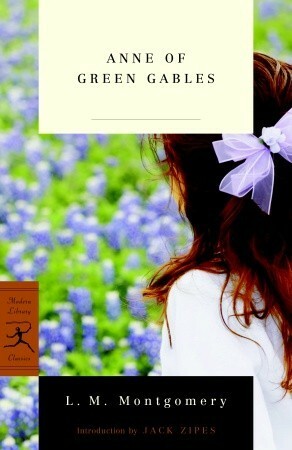 Pride and Prejudice and Anne of Green Gables are the two love stories that I will cherish for my entire life. These two books have meant the world to me, and they have contributed so much to my love of reading. That's not to say I haven't fallen in love with other literary couples. In the past few years, I have been so obsessed with Katniss Everdeen & Peeta Mellark in The Hunger Games trilogy, Joe Bristow & Fiona Finnegan in The Tea Rose, Finley Sinclair and Beckett Rush in There You'll Find Me, Mia Hall & Adam Wilde in If I Stay and Where She Went, and Anna Oliphant and Etienne St. Clair in Anna and the French Kiss... just to name a few. My favorite love stories are those that develop naturally and aren't insta-love. Can you tell based on my answer?